NEW YORK, NY – February 4, 2019 – Wilshire Phoenix, LLC,, the sponsor of the United States Bitcoin and Treasury Investment Trust (the “Trust”) announced today that the Trust has filed an amendment to its registration statement on its Form S-1 with the Securities and Exchange Commission (“SEC”) relating to the planned initial public offering of its common shares. The initial registration statement was filed with the SEC on January 11, 2019 and the latest amendment was filed on January 31, 2019. The purpose of the Trust is to provide investors and/or financial institutions with exposure to Bitcoin in a manner that is more efficient and convenient, while also mitigating some of the risk by reducing the volatility typically associated with the purchase of stand-alone Bitcoin and without the uncertain and often complex requirements relating to acquiring and/or holding Bitcoin. The Trust’s constituents will be (a) bitcoin, a digital asset based on the cryptographic protocols used by the decentralized, peer-to-peer bitcoin computer network (“Bitcoin”) and (b) short-term duration United States Treasury Bills (“T-Bills”) in proportions that seek to closely replicate the Bitcoin Treasury Index (“BTI”). The Chicago Mercantile Exchange’s Bitcoin Reference Rate will be used to ascertain the price of bitcoin. The Trust dynamically rebalances its assets on a monthly basis based on the price of bitcoin to closely replicate the BTI and without the use of any complex derivatives or leverage methods. The Trust will also hold U.S. dollars for short periods of time in connection with (i) the maturity of any T-Bill, (ii) the purchase and sale of Bitcoin and/or T-Bills, and (iii) the payment of redemptions, if any, and fees and expenses of the Trust that would otherwise be borne by its shareholders. The Trust intends to apply to list its common stock on NYSE Arca. The number of common shares to be offered and the price range for the proposed offering have not yet been determined. Electronic versions of the Trust’s filings with the SEC can be found at the SEC’s EDGAR system at https://www.sec.gov/cgi-bin/browse-edgar?company=united+states+bitcoin&owner=exclude&action=getcompany. The offering of shares of the Trust will be made only by means of a prospectus. 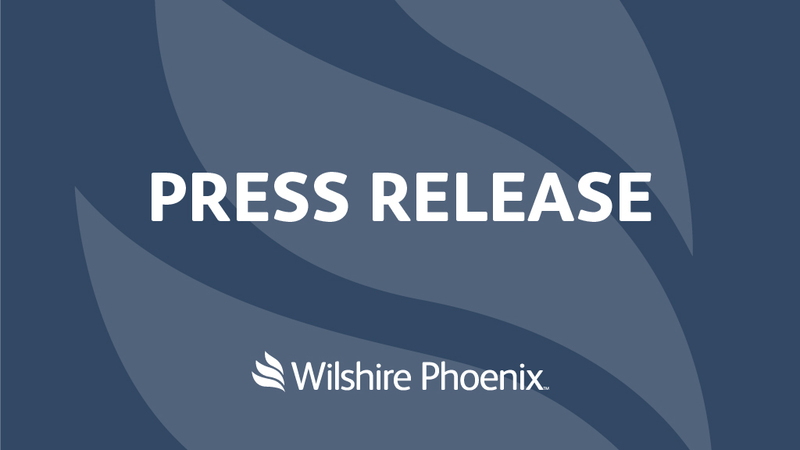 A copy of the preliminary prospectus, when available, may be obtained by mail from Wilshire Phoenix Funds, LLC, 2 Park Avenue, 20th Floor, New York, New York 10016, or by emailing funds@wilshirephoenix.com.